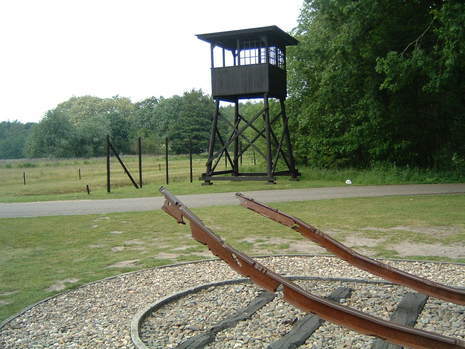 On September 3, the group was deported on what would be the last transport from Westerbork to the Auschwitz concentration camp, and arrived after a three-day journey. In the chaos that marked the unloading of the trains, the men were forcibly separated from the women and children, and Otto Frank was wrenched from his family. 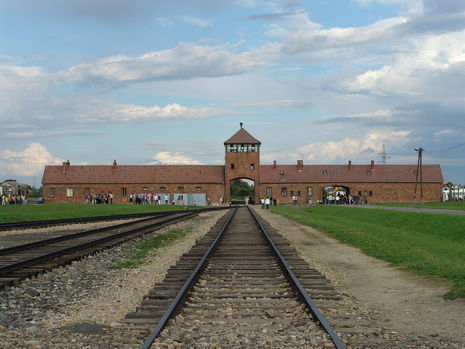 Of the 1,019 passengers, 549—including all children younger than fifteen—were sent directly to the gas chambers. 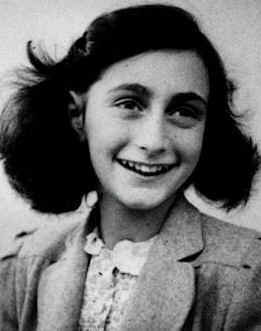 Anne had turned fifteen three months earlier and was one of the youngest people to be spared from her transport. She was soon made aware that most people were gassed upon arrival, and never learned that the entire group from the Achterhuis had survived this selection. She reasoned that her father, in his mid-fifties and not particularly robust, had been killed immediately after they were separated.